Normally, Ryan Gosling movies sell themselves on the leading man’s ridiculously good looks. And why not, right? If you are going to hire Gosling, you might as well put his mug front and center. But Gosling, on the contrary, isn’t an actor who strictly relies on his looks to get gigs. And he isn’t afraid to demolish his “calling card,” if the right role requires it. The first image was found in Premiere Magazine, with the issue hinting at a May release date in France (thereby suggesting a possible Cannes Film Festival bow for the film). 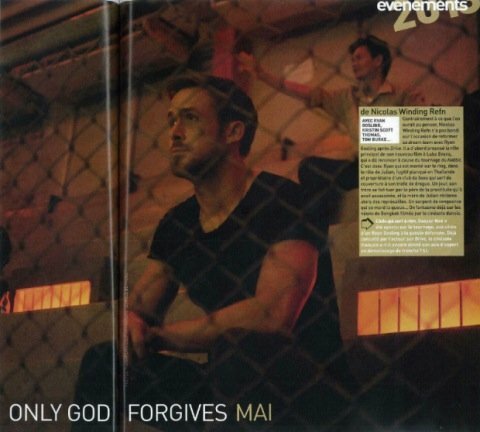 That image shows Gosling’s character sitting at what might be a boxing ring, as Refn’s movie reportedly takes place in the seedy world of Bangkok fighting. The others were promo images used to sell the movie earlier in the year. Not that a hard sell is necessary. After Drive, we’d basically sign up for whatever these two decided to do next. 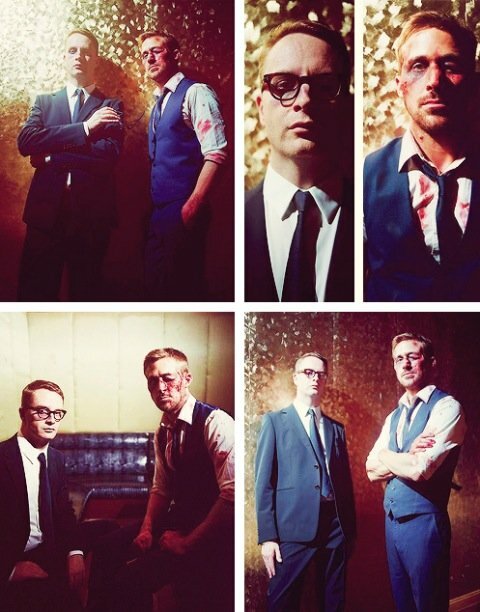 Critics raving about Drive suggested that Gosling and Refn could be entering a collaboration that rivals Martin Scorsese and Robert De Niro in their prime. And while that seems crazy, it isn’t as far-fetched as you might imagine. We’ll have to wait and see what happens with God, which has plenty of potential. It co-stars Kristen Scott Thomas, and hopefully will be opening in the States on May 23.